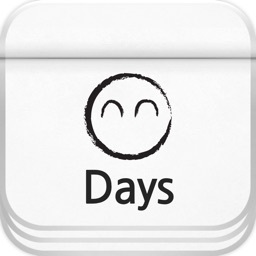 Wonderful Days is an ideal app for diary, journal, and note-taking. 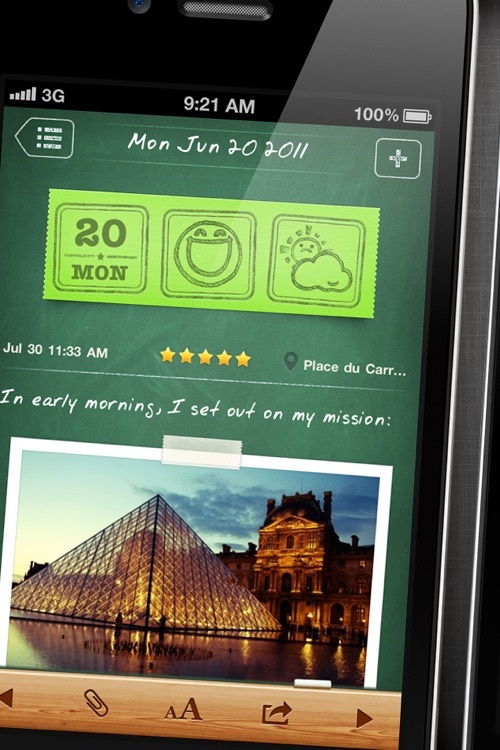 It is polished with a lot of customization options, including themes, photo frames, fonts, and icons. 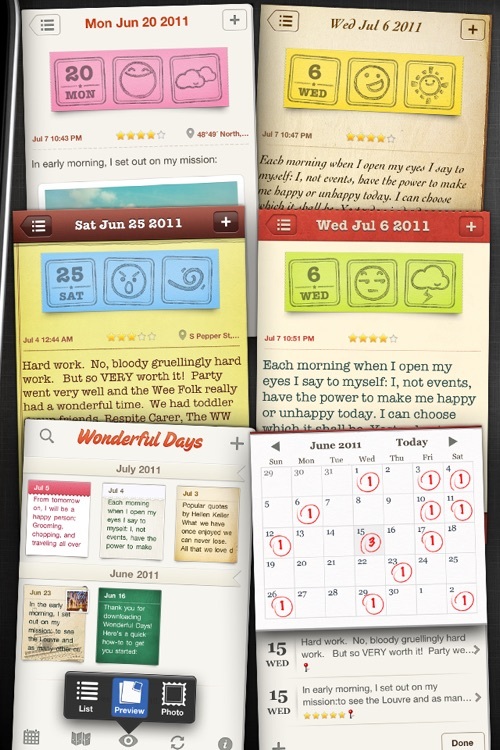 You can effortlessly keep track of your wonderful moments everyday, and enjoy them in exciting ways. 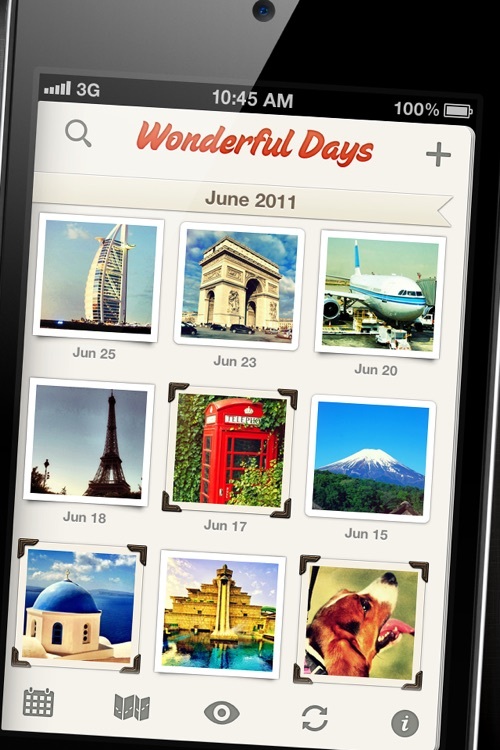 Insert photos, geo-tag your entries, add weather and mood icons, apply different themes... with Wonderful Days, your diary will never be the same! 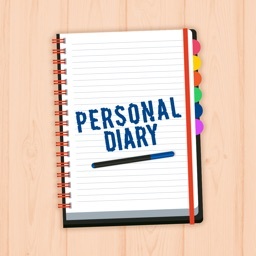 ✓ Help you keep a diary. You can write multiple entries in one day. 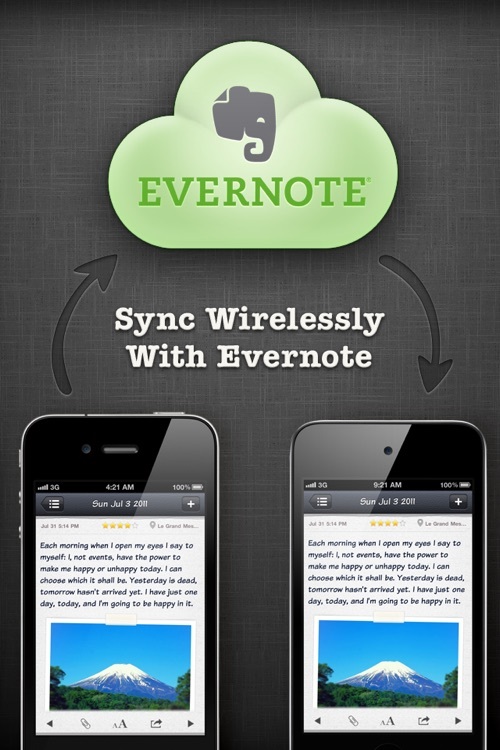 ✓ Sync content seamlessly with Evernote across multiple devices. ✓ Insert photos anywhere in the text. ✓ Choose from over 20 lovely hand-crafted weather and mood icons. ✓ Geo-tag your entries and browse them on the map. 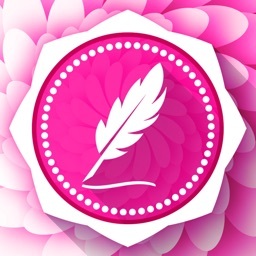 ✓ Decorate your entries with a collection of beautiful themes with diverse styles. 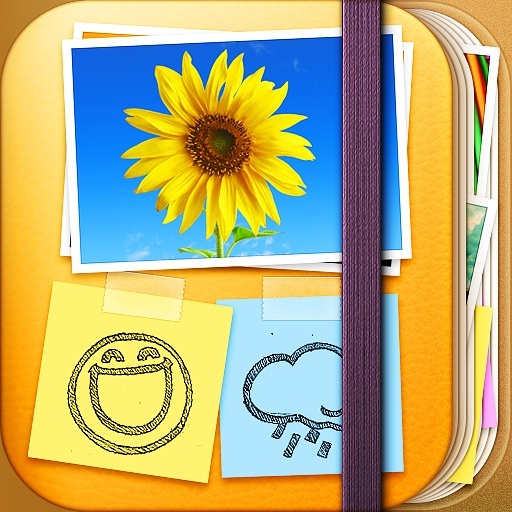 ✓ Add various kinds of frames to your photos. 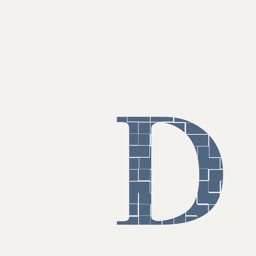 ✓ 12 fonts to choose from, including 4 custom fonts that are not in the OS. 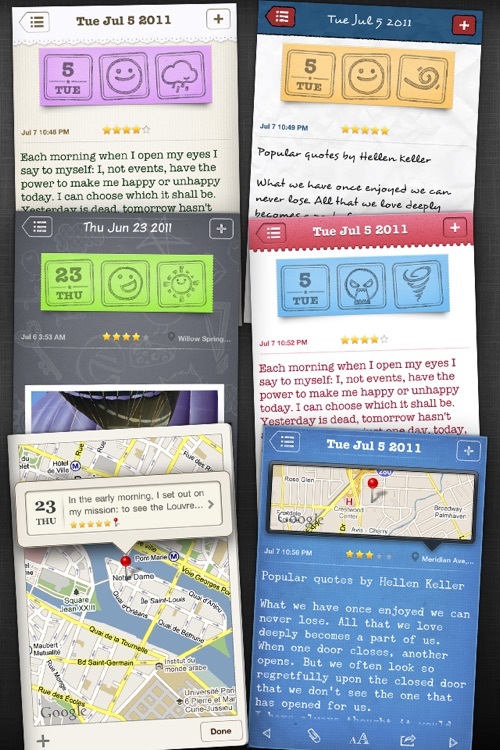 ✓ Make your diary unique and stylish with different combinations of themes, frames, and fonts. ✓ Three modes of viewing entries: List, Preview, and Photo. ✓ Calendars for selecting dates and browsing entries. ✓ Easily email your entries, export them as PDFs, or print them out with AirPrint. ✓ Rate entries from zero to five stars. ✓ ... and many intriguing details for you to discover! - How do I delete an attached picture? To delete a picture, simply tap-hold on it, and a menu will appear. Sorry we didn't make it very clear in the in-app help. This will be improved in the next update! Follow us at @handypadsoft to receive updates about our apps. Visit www.HandyPadSoft.com to learn more about us and our apps.